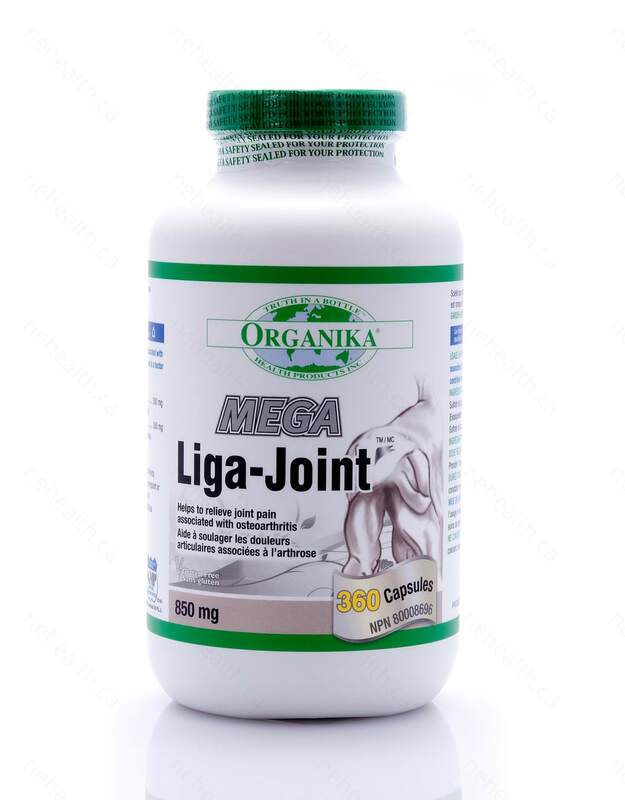 Organika’s Liga-Joint Mega formula relieves joint pain associated with osteoarthritis and rheumatoid arthritis. 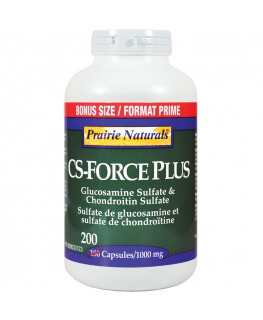 It protects against the deterioration of cartilage and plays a key role in maintaining healthy cartilage and joint mobility. 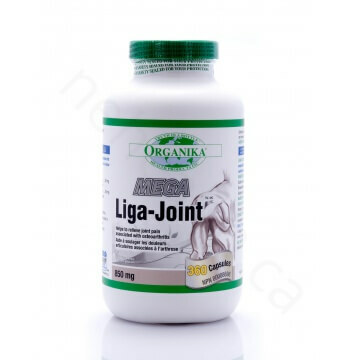 Liga-Joint Mega contains Chondroitin to slow down cartilage breakdown and Glucosamine to help with everyday wear and tear. 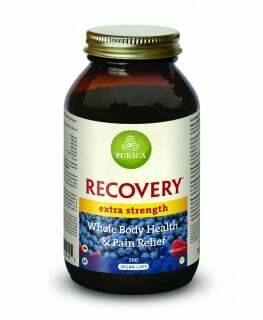 Take 1 capsule 3 times per day between meals with a glass of water. * Consult a health care practitioner if you have diabetes; if you experience gastrointestinal pain or bowel movement disturbance; or if symptoms persist. 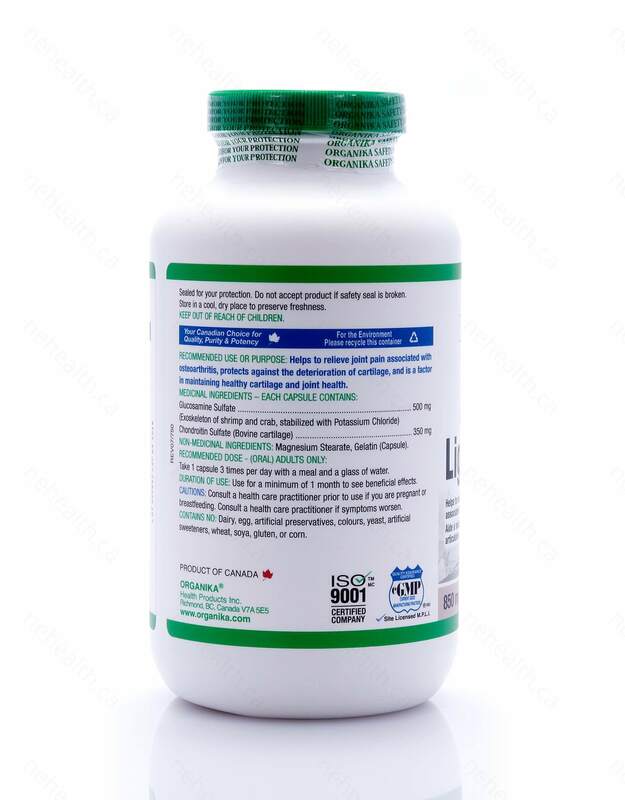 * Discontinue use if allergic reaction occurs. McAlindon, Timothy E., et al. "Glucosamine and chondroitin for treatment of osteoarthritis: a systematic quality assessment and meta-analysis." Jama283.11 (2000): 1469-1475. Ronca, Francesca, et al. 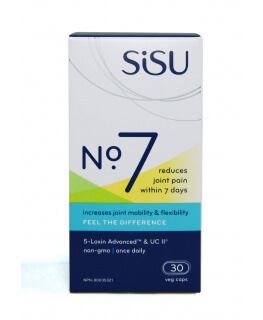 "Anti-inflammatory activity of chondroitin sulfate. "Osteoarthritis and Cartilage 6 (1998): 14-21.